Post Play. Mikan Drill. This is a great drill for developing a "touch off the glass". Do this every day for 5 minutes. Standing under the basket. 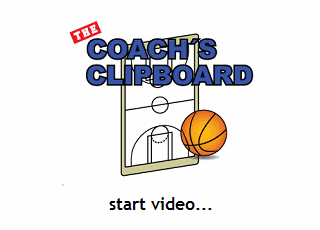 Step on the left foot and do a baby hook lay-up on on the right side, using the backboard. Catch the rebound and step on the right foot and do the baby hook layup on the left side using your left hand. No dribbling is allowed. Repeat this continuously alternating right and left sides.